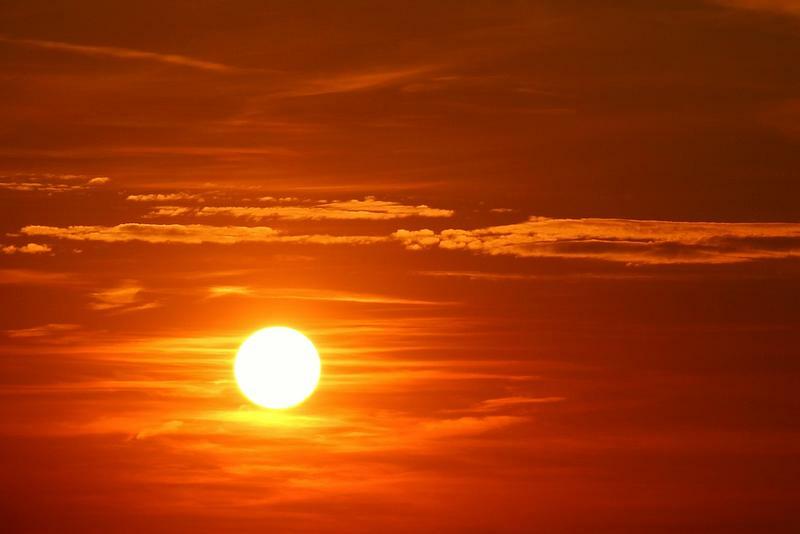 A study coordinated by UH Manoa put the world’s heatwave future somewhere between bad and terrible. As much as seventy-four percent of the world’s population will be exposed to fatal heat by 2100 according to the study. Even with aggressive action to reduce carbon gas emissions, the lethal heatwaves of recent years are forecast to escalate and affect 48 percent of the world’s human population.